Welcome to Woodridge Estates! 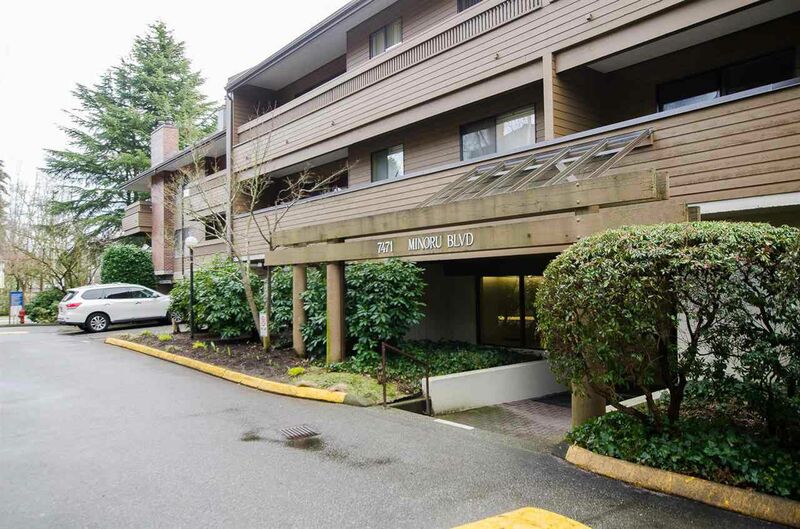 Great value for this bright south facing 2 bed/1 bath suite! 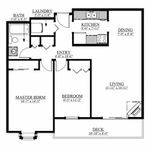 Very efficient floor plan with no wasted space including in-suite laundry! Private setting with a large outdoor balcony off the living room facing a treed garden area! Amenities include an outdoor pool, two exercise centres, hot tubs, sauna, change rooms and bike storage! Rentals allowed! Parking included!